You are currently browsing the tag archive for the ‘decks St. Louis Mo’ tag. 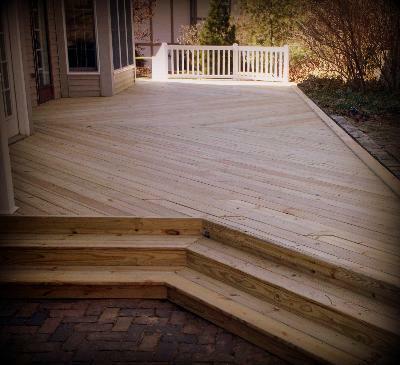 No matter the size of your yard, adding a deck will jazz up your home’s exterior and improve its value. 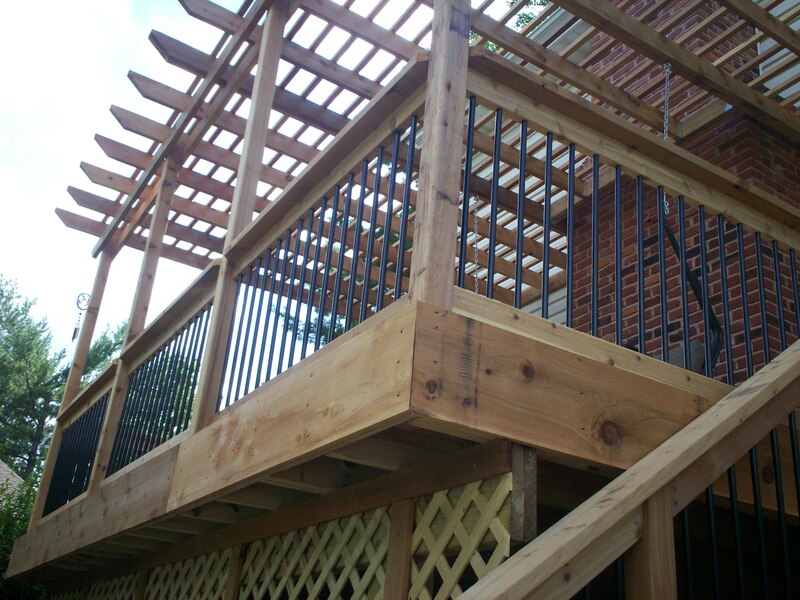 So if you’re thinking about building a deck for your home, you’ll first need to find a reputable contractor that specializes in deck design. Choosing the right contractor will ensure a well-built structure that, not only looks terrific but, fits your lifestyle and blends with your home and yard, smoothly. So let’s take a look at five basic options for decks: platform decks, raised decks, two-story decks, multi-level decks, free-standing decks.